If you've been injured because of the wrongdoing or carelessness of another person, the effects of this incident have the potential to afflict you and your loved ones for many years. The financial toll of an injury or accident can cause added stress on top of the pain and suffering you may already be experiencing. If this is the case, you may be able to take legal action for your unwarranted suffering and receive the compensation you need and deserve. The steps you take after a serious injury are crucial and will likely impact your life beyond the accident. We know this is a stressful time, but we want you to know you don't have to go through this time alone. We represent injury victims in West Palm Beach and throughout the State of Florida who have been harmed by the negligent acts of others. The personal injury lawyers at Schuler, Halvorson, Weisser, Zoeller & Overbeck, P.A., have more than 35 years of experience and have been helping people just like you take legal action in cases involving: - Airplane Accidents - Car Accidents - Truck Accidents - Boating Accidents - Medical Malpractice - Personal Injury Protection (PIP) - Premises Liability - Product Liability - Nursing Home Abuse - Wrongful Death - Mass Torts and Class Actions - Motorcycle Accidents - Pedestrian Accidents Call our West Palm Beach personal injury lawyers today at (561) 689-8180 to learn more about your legal options and what our committed team is prepared to do to help you. 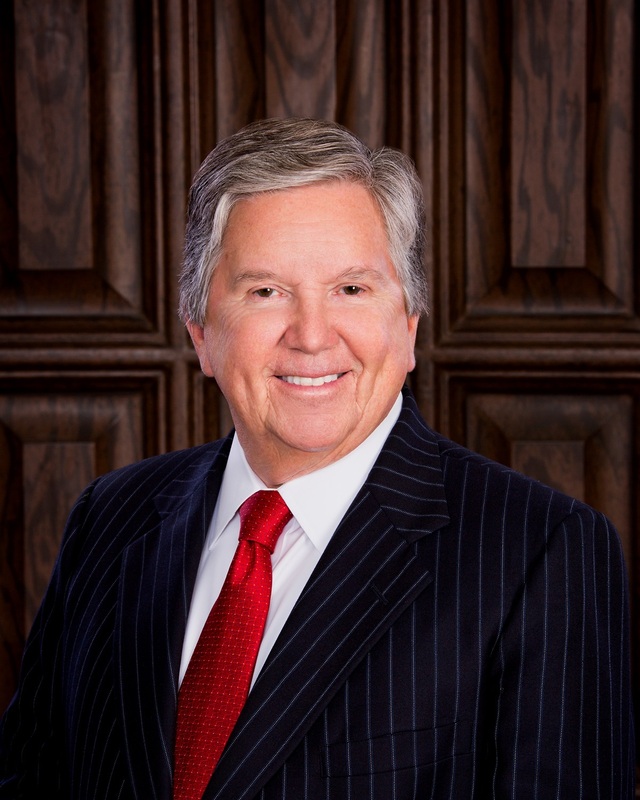 Founder, CEO and President of the firm Richard D. Schuler has been involved in Civil Trial Litigation for 30 plus years. He graduated from Syracuse University College of Law in the top 10% of his class with honors. A bar association member of Trial Lawyers for Public Justice, American Bar Association, Florida Bar Association and more. For the past 28 years he has been devoted to representing injured clients in cases including but not limited to: medical malpractice, product liability, airplane crashes, construction accidents, automobile accidents and other types of personal injury claims. 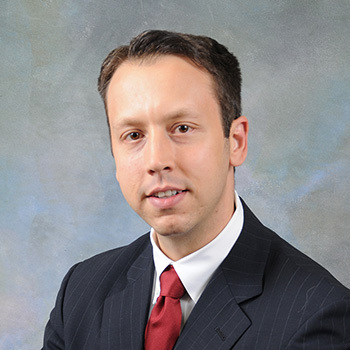 Partner and Shareholder of the firm Jason D. Weisser is a Board Certified Civil Trial Lawyer. He was voted the Most Effective Medical Malpractice lawyer in 2011. His professional career started as an Assistant State Attorney in Miami, Florida. He tried forty jury trials with only 3 resulting in acquittals. He has been actively involved in all phases of civil cases involving but not limited to: Medical Malpractice, Motorcycle Accidents, Nursing Home Abuse, Trucking Accidents, Personal Injury Protection (PIP), Products Liability and Motor Vehicle Accidents. 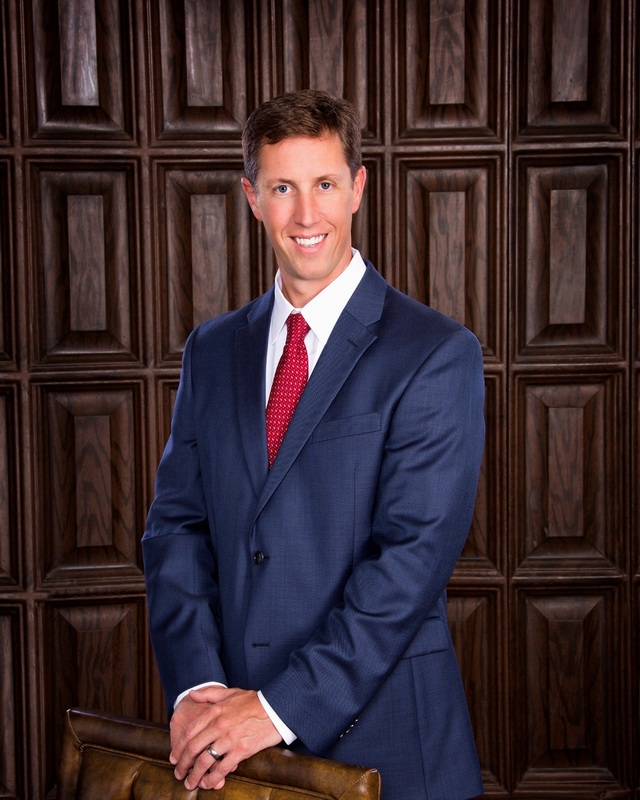 Mr. Weisser was also recently chosen to be a member of the prestigious American Board of Trial Advocates. 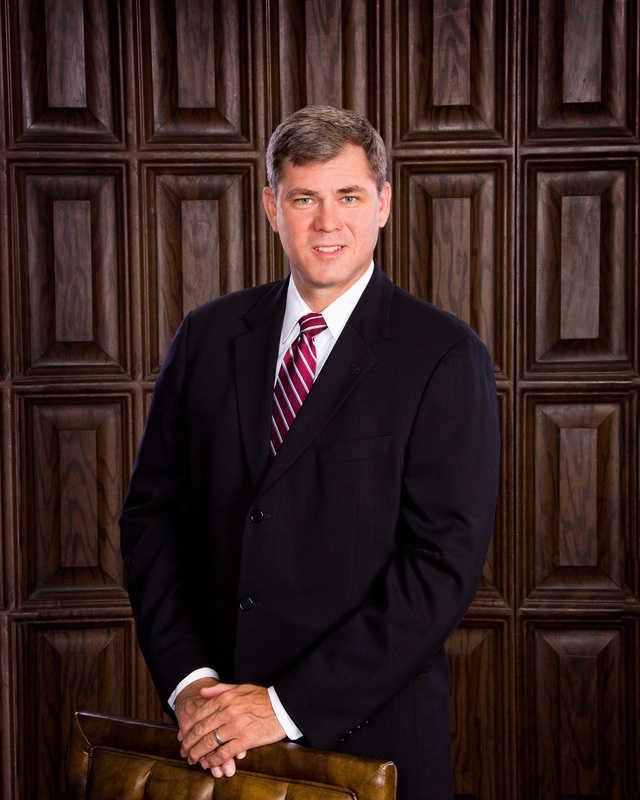 William D. Zoeller is a Board Certified Civil Trial lawyer. 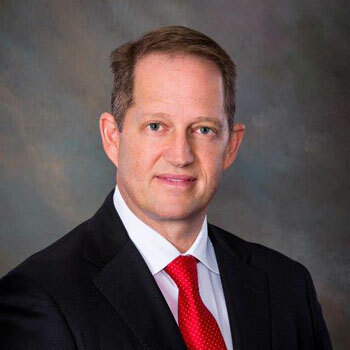 His professional career began as an Assistant State Attorney in the Nineteenth Judicial Circuit in 1998. He handles all phases of civil cases involving but not limited to: motor vehicle accidents, medical malpractice, products liability, personal injury protection (PIP), slip and falls, toxic torts, construction litigation, coverage issue, and bad faith cases. Mr Zoeller is a member of the Florida Bar Association, American Bar Association and more. 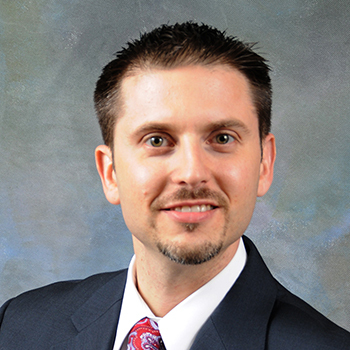 Along with many other awards he was awarded Florida Super Lawyers Rising Star in 2010. 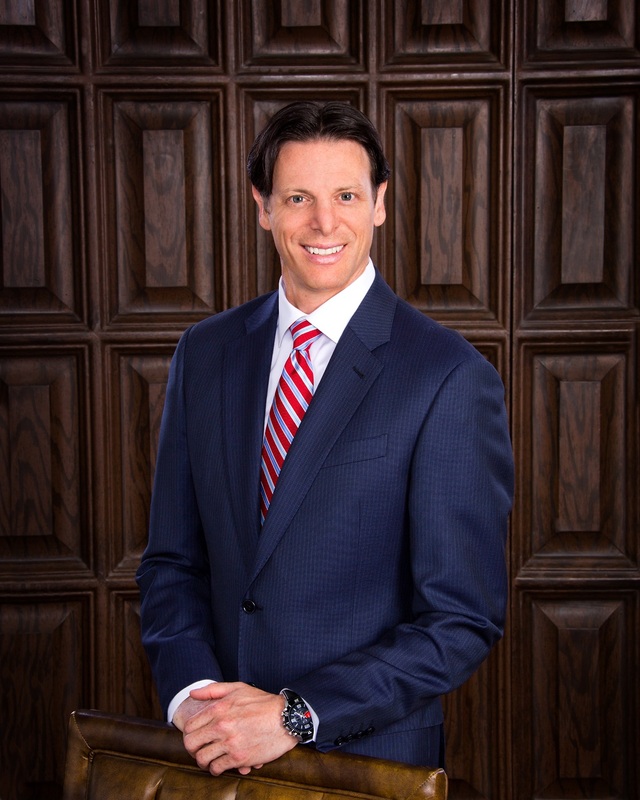 Michael J. Overbeck is a Board Certified Civil Trial lawyer who specializes in car crashes, premises liability, product liability, and medical malpractice. He is a member of the Illinois and Florida Bar. He served as a Past President of the Palm Beach County Trial Lawyers Association and Past President of the Guild of Florida Catholic Lawyers in Palm Beach County. Civil Trial Attorney, Rep. David M. Kerner is an elected member of the Florida House of Representatives. He represents District 87 (West Palm Beach, Lake Worth, Greenacres, and Palm Springs). Mr. Kerner served as a police officer for the City of Alachua, and received the "Police Officer of the Year Award"; the youngest officer to do so in the department's history. In law school, he was elected the Student Body Vice-President (Law College Council), He focuses his practice in all phases of civil litigation, including: motor vehicle accidents, wrongful death cases, and class action prosecutions. 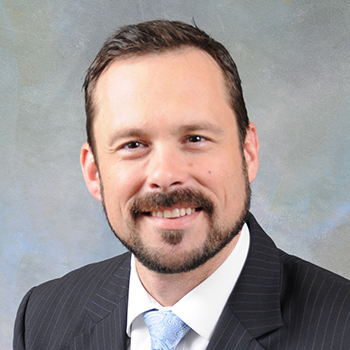 Michael Baxter is a Civil Trial Attorney with the firm. He graduated from Nova Southeastern University with a Doctorate of Jurisprudence. He is a member of the Florida Bar Association, Florida Justice Association and more. He has been awarded Top Attorney in Medical Negligence, Florida Super Lawyers and Florida Trend's Legal Elite. 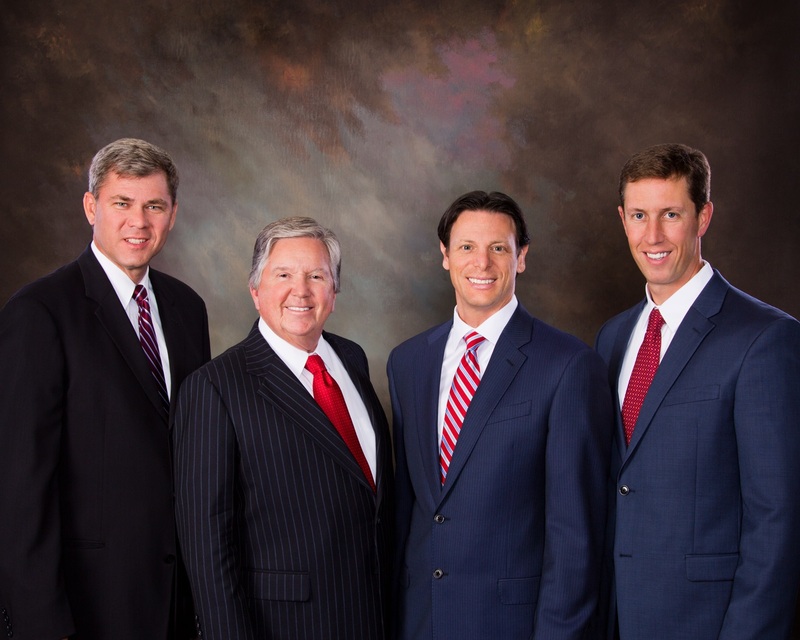 He specializes in handling medical malpractice, nursing home liability, premises liability and products liability cases. Michael D. Dickenson is a Civil Trial attorney whose focus practices areas are Personal Injury Protection and Tort Liability claims. He graduated from Nova Southeastern University in 2010. He is a member of the Florida Bar Association, Tennessee Bar Association and more. Mr. Dickenson has been active in litigation and participates in jury trials with gross verdicts exceeding $14M and $3M. His technical, managerial, and litigation background are essential tools he uses when assisting medical providers in receiving compensation. 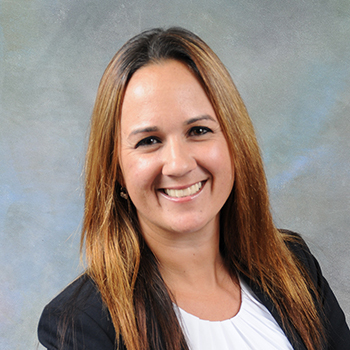 Tara L. Kopp was admitted to the Florida Bar in 2009 and practices admission in the areas of Personal Injury Protection and insurance litigation claims. She graduated with a Doctorate of Jurisprudence from Nova Law School in 2009. She is an active volunteer at the American Red Cross, Habitat for Humanity and Locks for Love. Scott R. Kerner is a Civil Trial Attorney who focuses his practice in the areas of Personal Injury Protection and Tort Liability claims. He received his Bachelor and Master's degree in liberal arts at State University of New York at Binghamton. He managed to remain in the top 10% of his class while also holding internships with the District Attorney of Onondaga County and the United States Attorneys of the Southern District of New York. Mr. Kerner expanded his practice to include residential/commercial real estate litigation matters, foreclosure defense, post-judgment collections and representation of both Profit and Not-for-Profit Corporations. Lyem Pina was admitted into the Florida Bar in 2012 and has been practicing law in the areas of Personal Injury, Personal Injury Protection, and Workers Compensation. 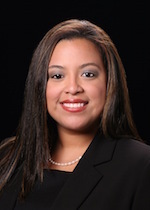 She graduated from Florida Coastal School of Law with a Doctor of Jurisprudence in 2012.